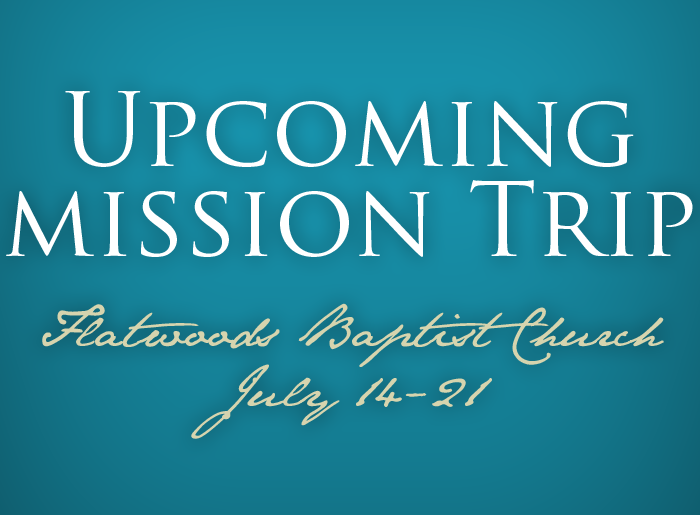 Flatwoods Baptist Trip: July 2012 – When Will We Cry? Contact Lewis today to see how you can get involved in supporting this trip to Guatemala. The team will need your prayers as they prepare for this trip. Be sure to come back here to visit us to read about their progress while in the field.